Crescent Bluff Apartments in Memphis, TN is ready to be your home. These apartments are located in Memphis on E. Virginia Ave in the 38106 area. 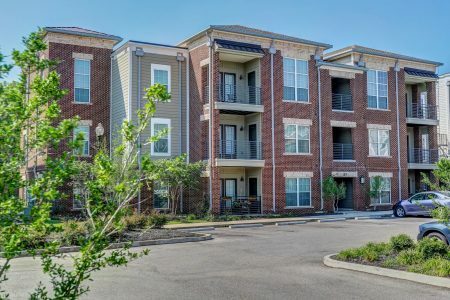 Here at this community, the leasing team is ready to help match you with the perfect new place. Be sure to come for a visit to check out the apartment floorplan options. Life is great at Crescent Bluff Apartments. Contact or drop by the leasing office to find out the availability today.